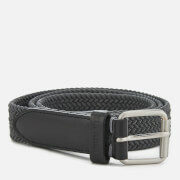 Men's reversible belt from Ben Sherman with black and burgundy colour-block designs. 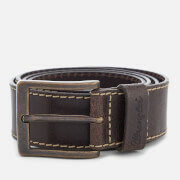 Crafted from smooth leather, the 'Sloane' belt features a silver-toned pin buckle, a single keeper and a pointed tip. 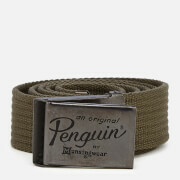 Finished with embossed branding and tonal stitching throughout.